When creating a project or editing a photograph with Photoshop it can be helpful to use different line brushes to create different effects and features for your project. 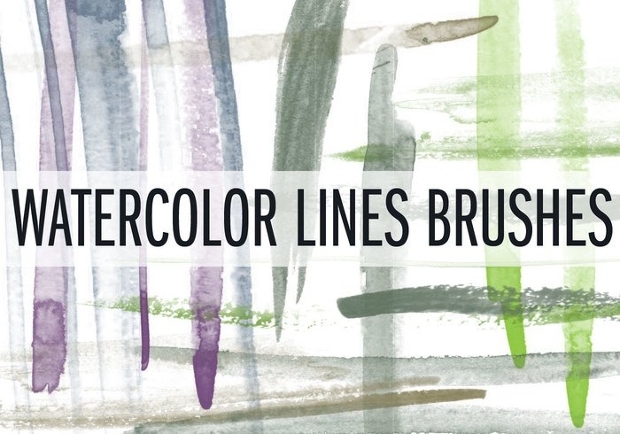 We have compiled a list of some of the best and most beautiful high-resolution line brushes to help to add the finishing features to your projects or pictures. 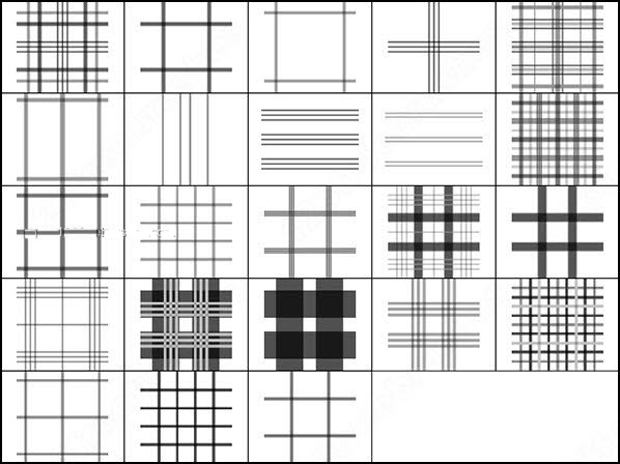 These lines vary from high resolution hand drawn designs to geometric designs to give you inspiration for your project. 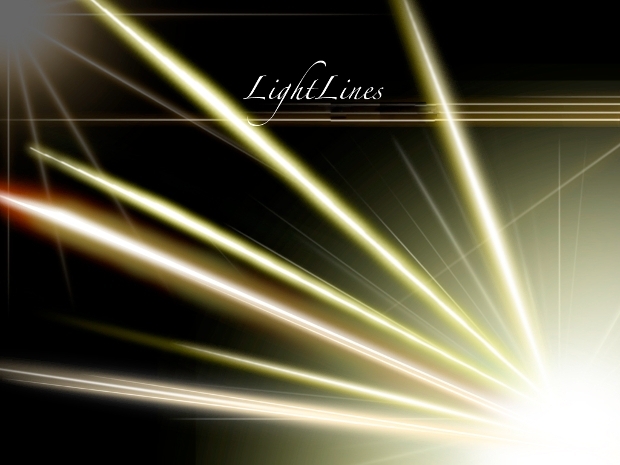 These Photoshop line brushes create a unique geometric line shape using thin red lines slightly spaced out from each other. This Photoshop brush creates a beautiful geometric design usable in many different Photoshop projects. 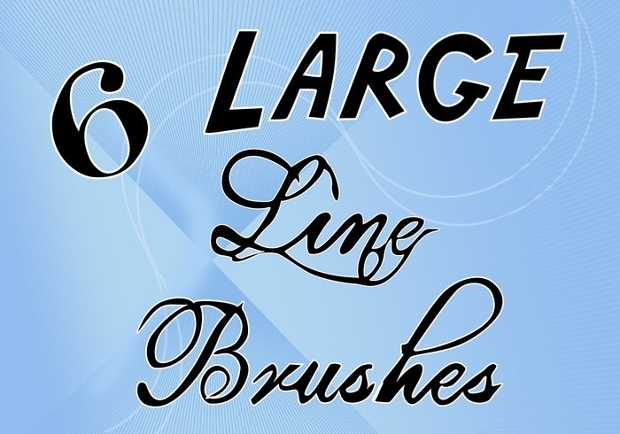 These large line brushes are thick black lines with a white outline. These Photoshop brushes are perfect for handwritten style projects, drawing projects, and many other graphic designs. 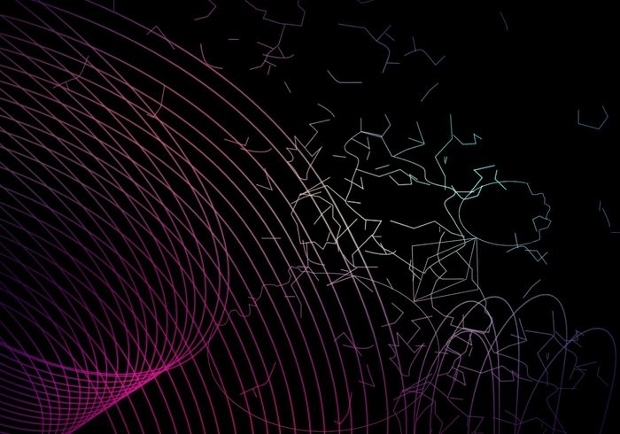 These high-resolution Photoshop brushes are similar to the first design in that they create unique geometric shapes. 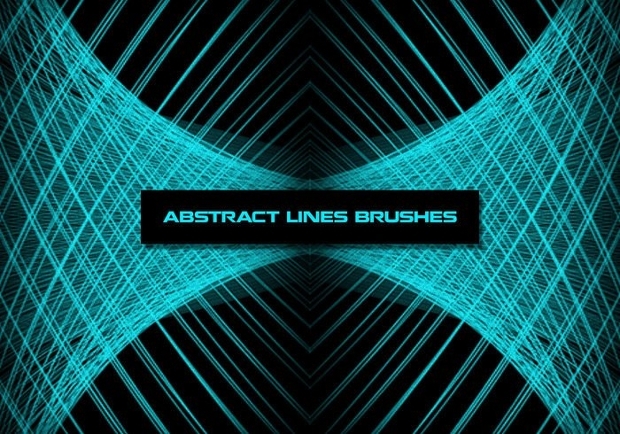 These brushes are available in many more colours and are ideal for abstract and geometric Photoshop design projects. 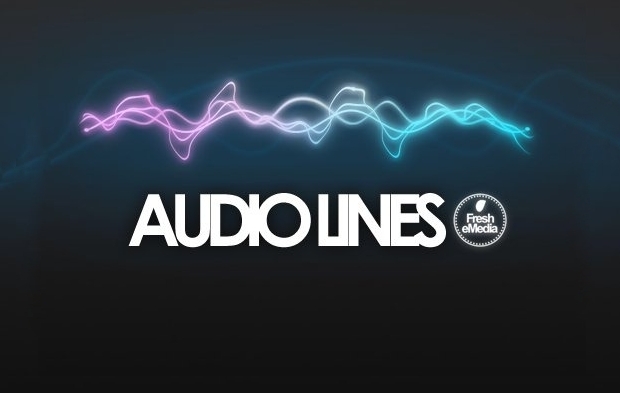 These Photoshop brushes take inspiration from audio lines and are available in many different colours. There are 20 brushes available in this set. 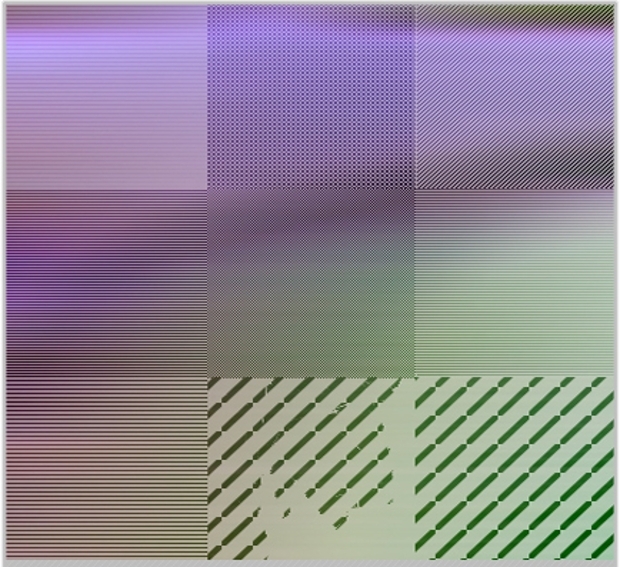 They are perfect for music themes Photoshop projects and graphics. 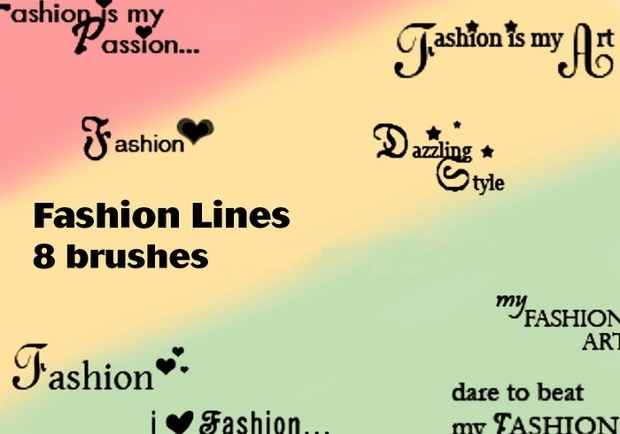 These lines mimic hand drawn lines and cartoon designs to create this cute and quirky Photoshop brush set. 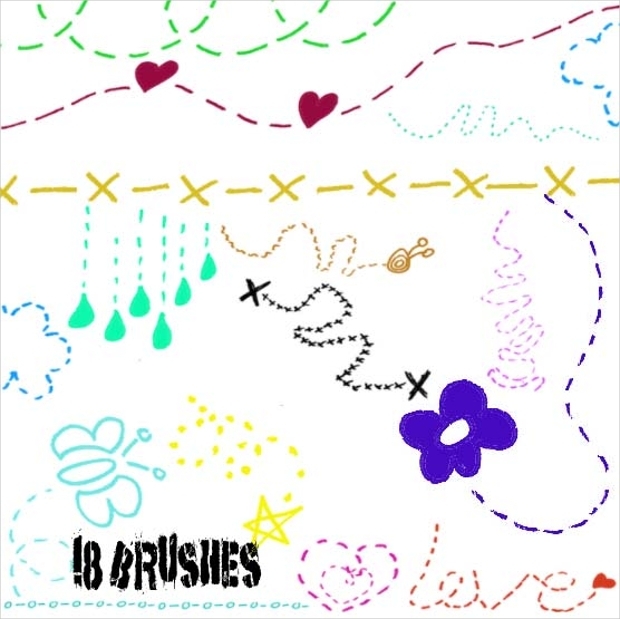 This brush set is perfect for digital collaging and picture editing to create a playful project. 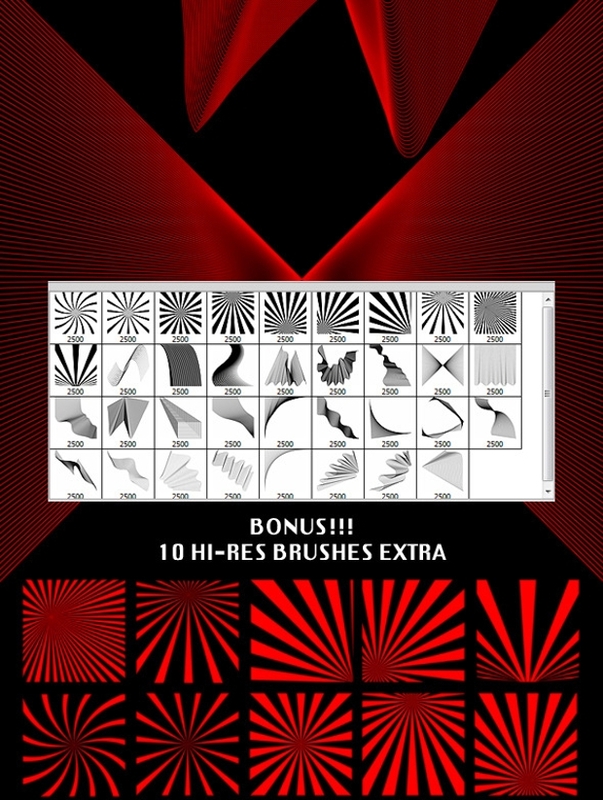 This brush set is inspired by plaid designs to create these brush sets. 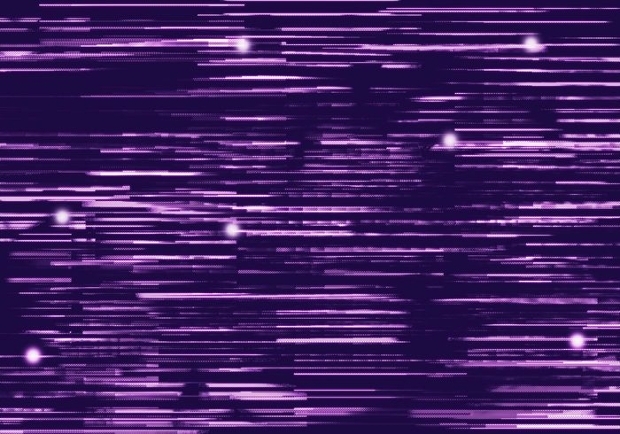 These brushes are perfect as a background, a border, or as an overlay to a picture or project to create a plaid effect. 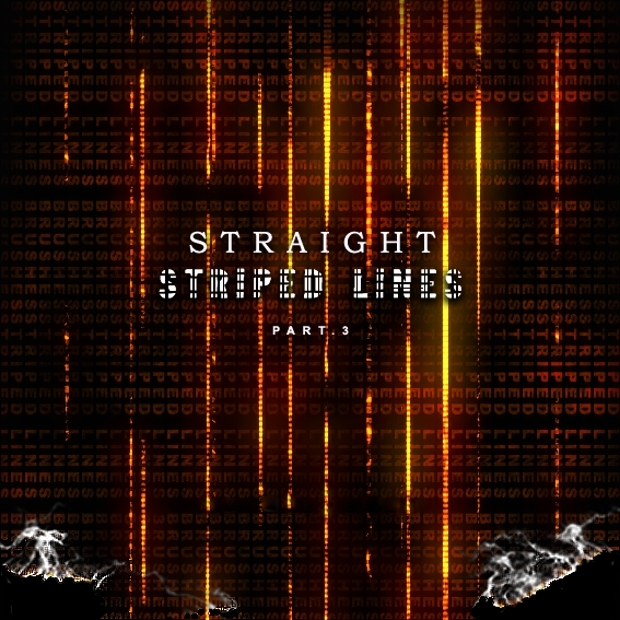 These straight striped lines are simple lines that are finely striped in order to create a grungy effect with these brushes. They are ideal for a modern art project, an urban decay project, and many others to create a feeling of urban deterioration. 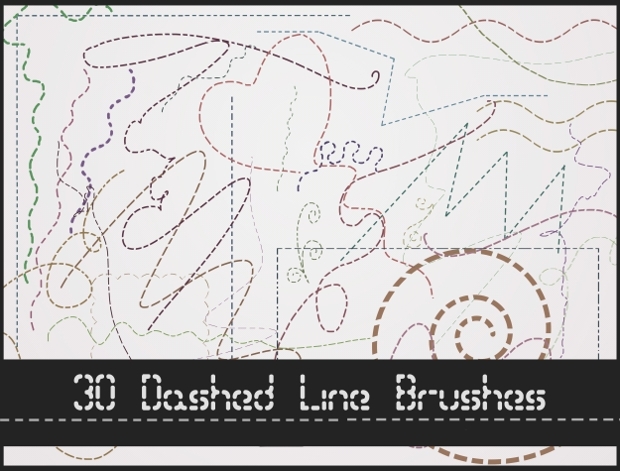 This Photoshop line brush uses many straight lines in order to create curved abstract shapes. 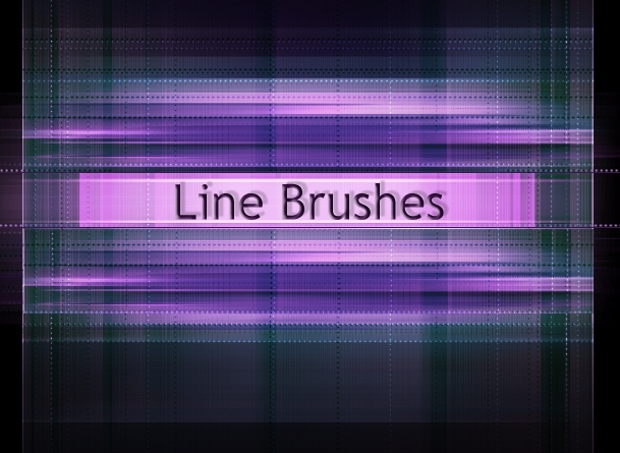 This brush can be used for many modern Photoshop pictures and projects as a background, overlay, or embellishment. 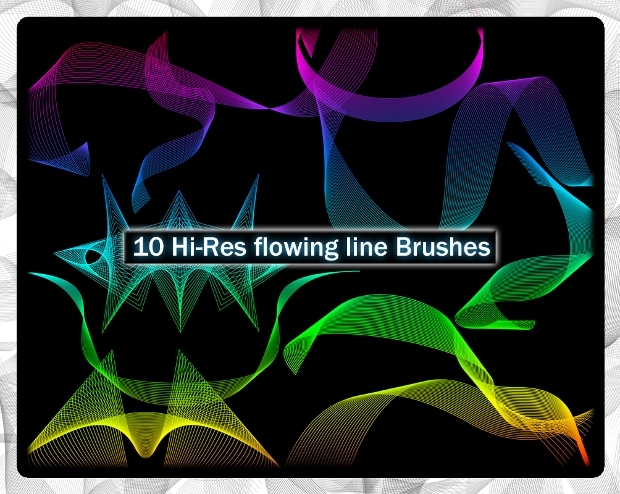 This brush design uses many colourful lines quite close together to create beautiful shapes and designs. This Photoshop brush is ideal for backgrounds in order to make writing stand out, or as the background to presentations. 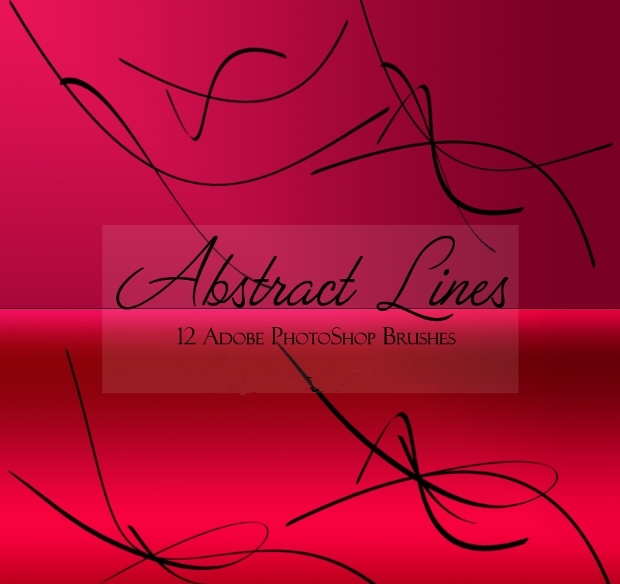 This abstract line brush set features simple hand written style black lines. These brushes have many varied uses in many different projects in order to create detailed, intricate and beautiful Photoshop photographs and projects. These high-resolution line Photoshop brushes are an excellent way to add detail and embellishments to the project or picture. Whether you are looking for a geometric design or a hand drawn element, these brushes are assured to give you the inspiration you need to create beautiful and detailed Photoshop projects.